Dennis Michael Lynch is a popular Independent commentator who covers news, politics and society. 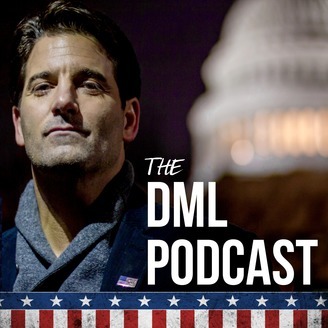 His unfiltered approach to delivering hard-hitting opinions and facts stems from DML's unique perspective as an award-winning businessman, acclaimed filmmaker, respected news anchor, and honest family man. 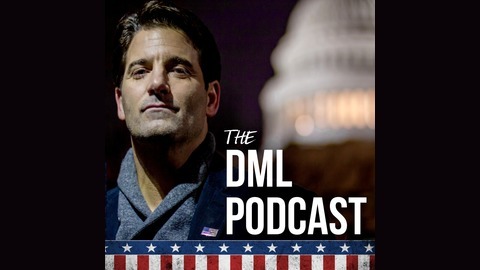 DML's podcasts are a collection of styles. They air Monday-Friday. Tune in to listen to the most trusted man in news.